Hakuhodo 270 flat lip brush has become my favorite in the last six months since I got it. If you thought that all lip brushes were created equal, think again. 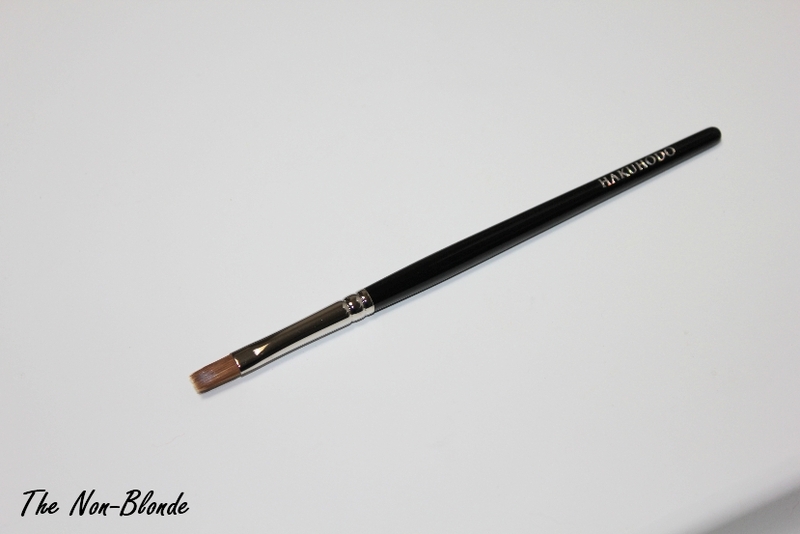 The goal when using this tool is to get the most even and precise application of lipstick. The head of Hakuhodo 270 is flat and almost rectangular. The edge is very tapered (and has retained this shape through numerous cleanings), so you can even draw a line with it. 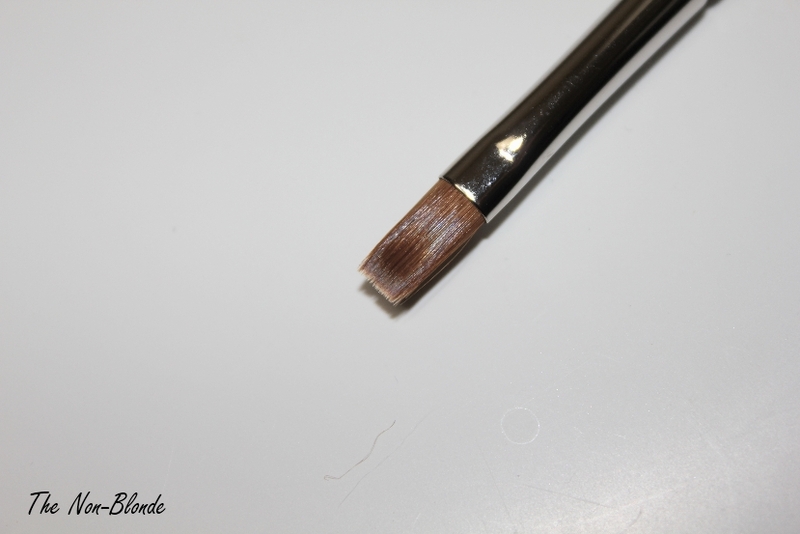 It also allows you to reach every corner, while the very flat side ensures a thin ans even application of any texture. 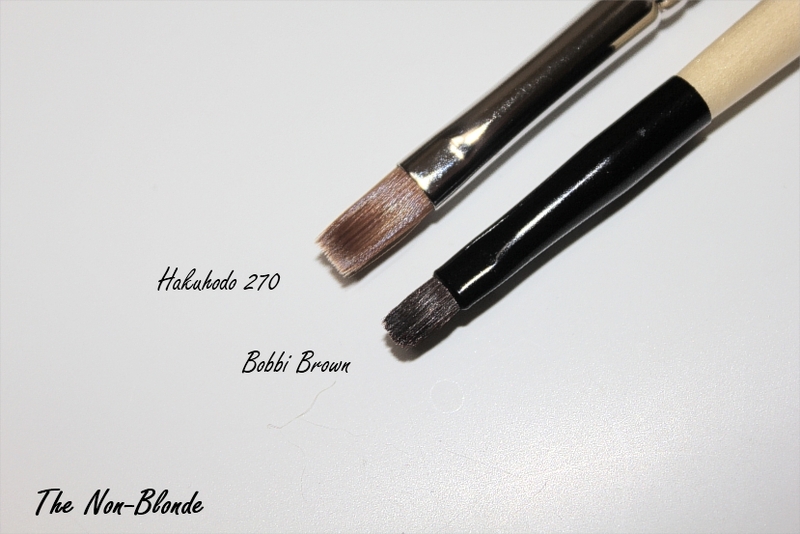 You can see how the Hakuhodo 270 compares to the very popular Bobbi Brown lip brush. I like Bobbi's brush because the head is small and gets into every crevice. Still, it's thicker and even chunky, and the edge is not as fine as in Hakuhodo 270. 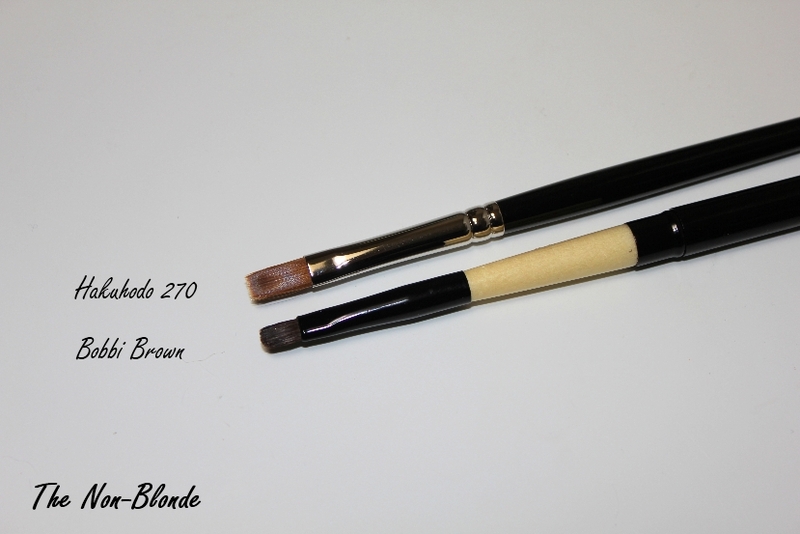 Both brushes are also excellent for concealer application, though I do prefer the minuteness of Bobbi Brown. Hakuhodo 270 Lip Brush ($24) is made of weasel hair. It's available from hakuhodousa.com, and they ship overseas. Nooooooo! Lol Another brush I need to get my hands on! May start with the Bobbi Brown one as it's easier for me to get hold of. Thos one is excellent as concealer also, for lips I prefer the pointed kokutan one as I have thin lips. I love this brush as it makes application faster without losing precision. Is the 270 good for applying lipstick straight from the bullet?